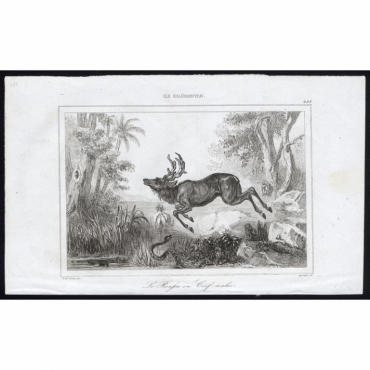 Bartele Gallery offers a large collection of antique animal prints. 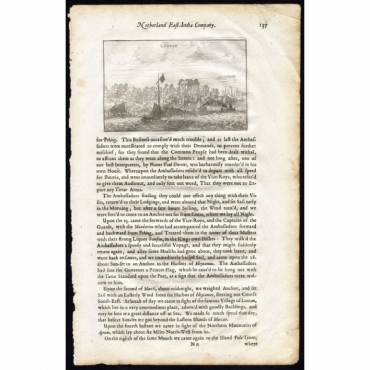 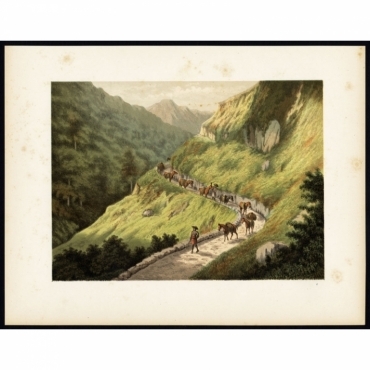 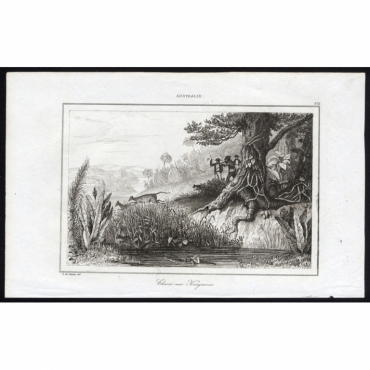 Shop your antique print of dogs, cats, horses, birds and many other animals. 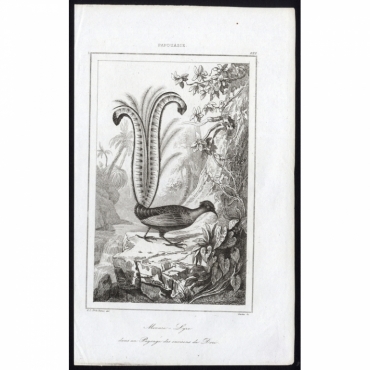 Our collection includes a large portion of old bird prints including bird prints published by Sepp & Nozeman and Gould. 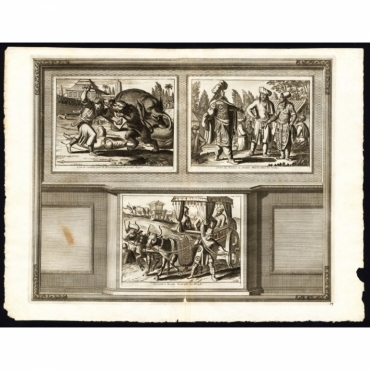 Bij Bartele Gallery kunt u terecht voor een grote collectie antieke dieren prenten. 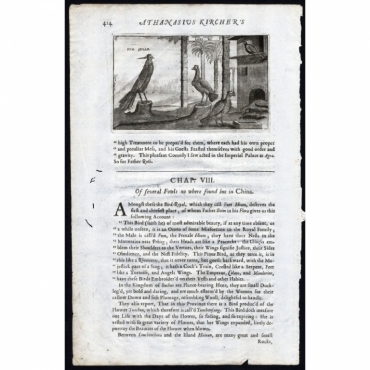 Koop uw antieke prent van honden, katten, paarden, vogels en andere dieren. 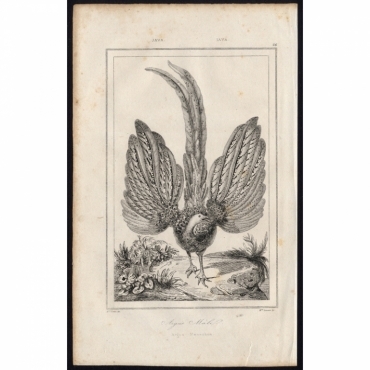 Onze collectie bestaat voor een groot deel uit oude vogel prenten gepubliceerd door Sepp & Nozeman en Gould. 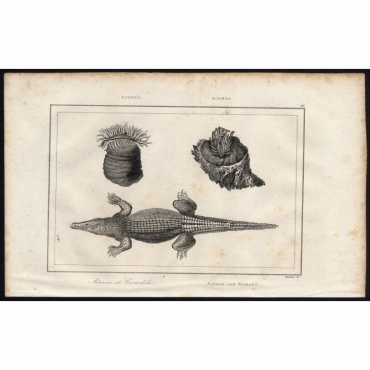 Antique Prints | Animals There are 646 products. 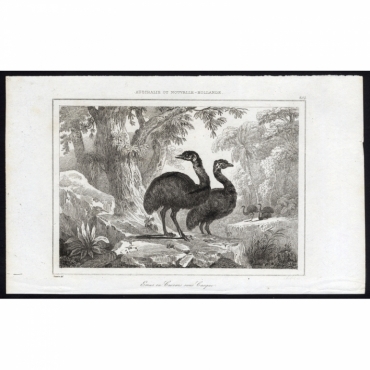 Antique print, titled: 'Nid Gigantesque - 275, Australie', A garguantuan animal nest near the coast of Australia. 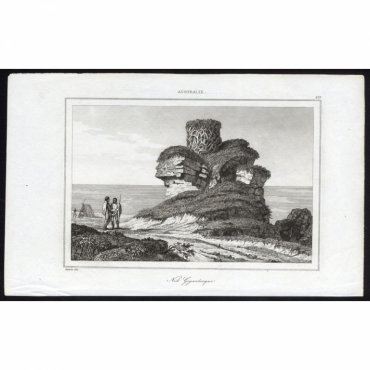 Antique print, titled: 'Vera effigies et delineato Insulae Ascenstio …' - Bird's eye view of Ascension Island. 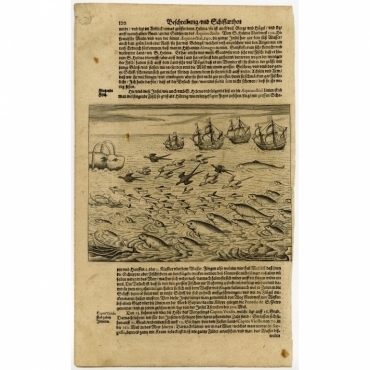 Five large sailing ships in the background and flying fish and waterfowl in the foreground. 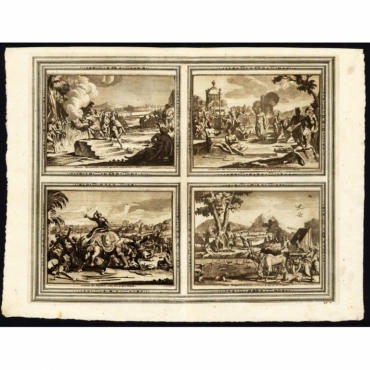 On the rear an image of four ships sailing towards a whale, accompanied by fowl, flying fish and dolphins. 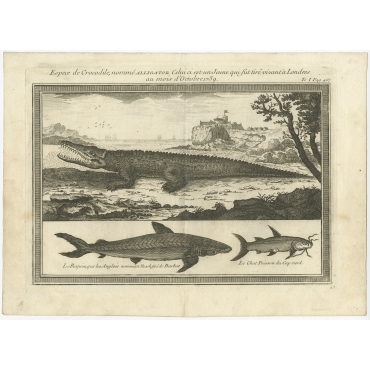 Antique print, titled: 'Poissons Plate 19 - La Baudroie (Lophius piscatorius).' 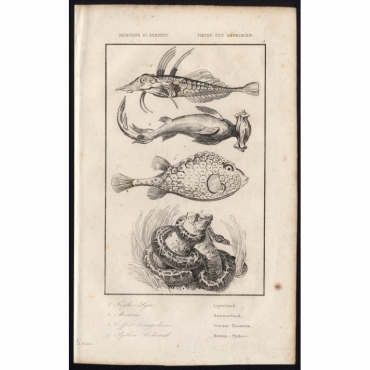 - This rare plate shows the Lophius piscatorius, commonly known as the angler. 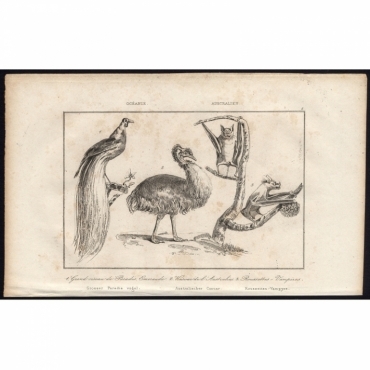 Antique print, titled: 'Oiseaux manchots - 284, Terre de Kerguelen', Men on a shoreline clubbing penguins. 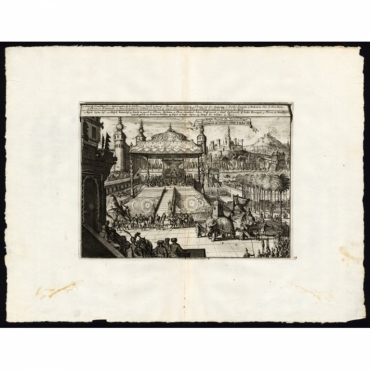 Antique print, titled: 'Poissons Plate 5 - Le Brosme (Gadus brosme).' 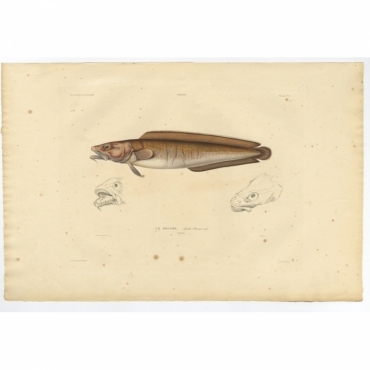 - This rare plate shows the The cusk or tusk (Brosme brosme), a North Atlantic cod-like fish in the ling family Lotidae. 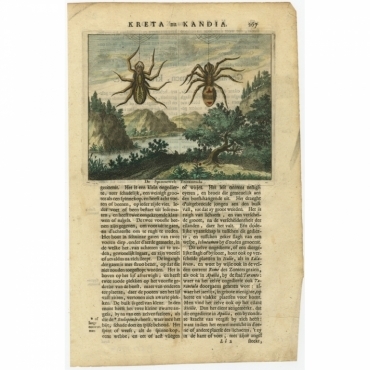 It is the only species in the genus Brosme. 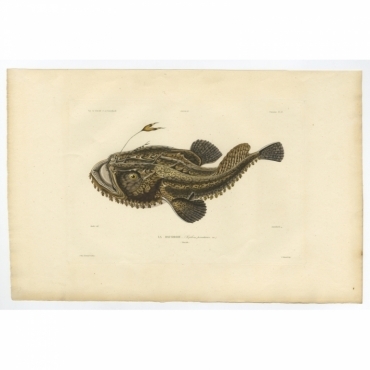 Other common names include brismak, brosmius, torsk and moonfish.